If you would like us to send you some information about SmartFlower and what it could do for you, complete the form below. 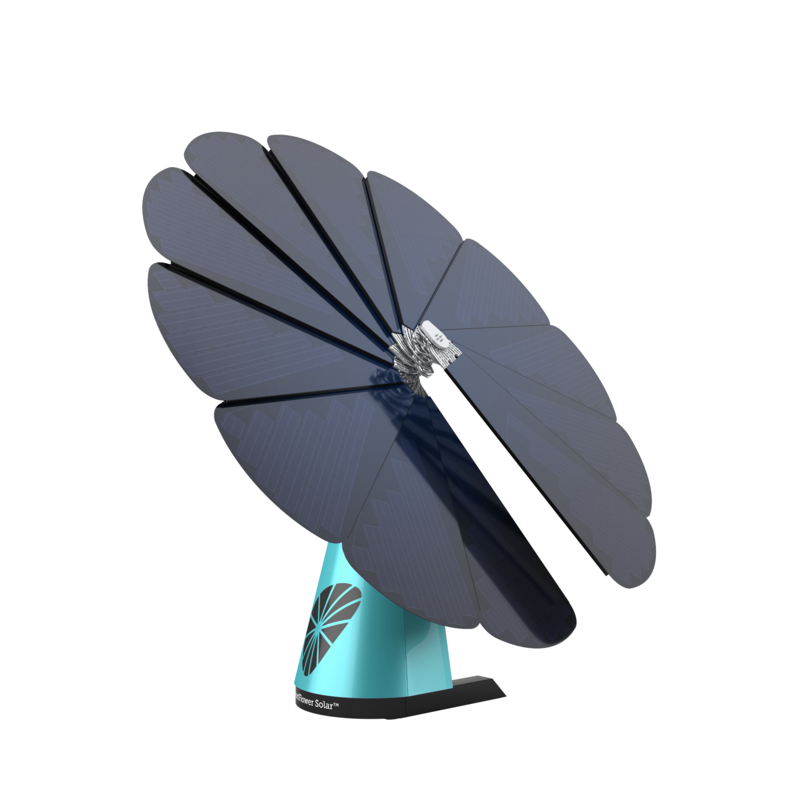 SmartFlower’s solar panels autonomously follow the sun so they’re always at the optimal angle to the sun, generating 40% more energy production than traditional solar. A fully integrated solar solution without the complex installation. 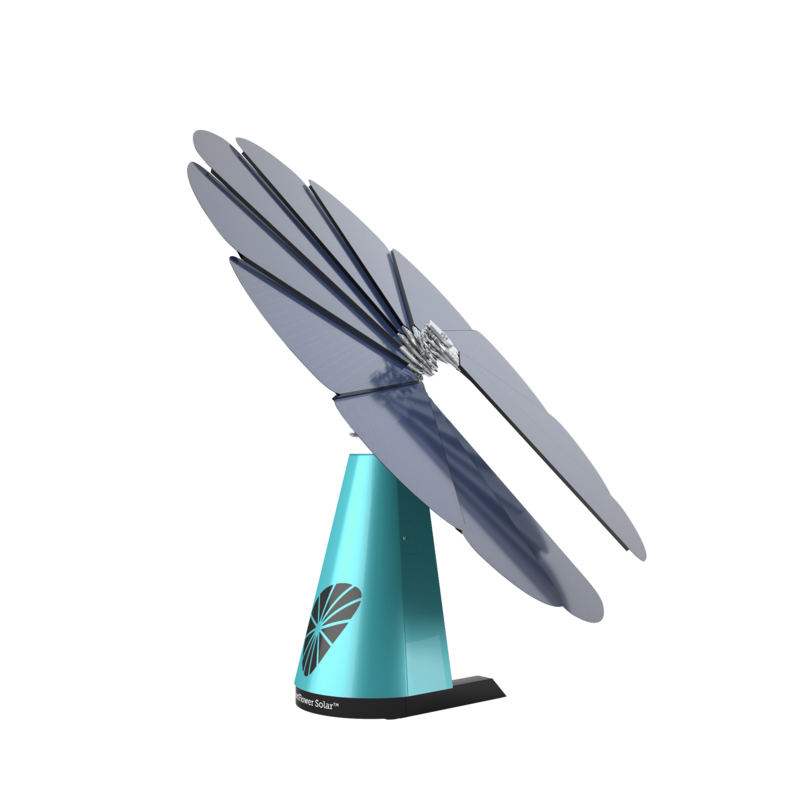 SmartFlower is as easy to disassemble as it is to set up, so you can take it anywhere. Check out just how much energy the SmartFlower is capable of producing!